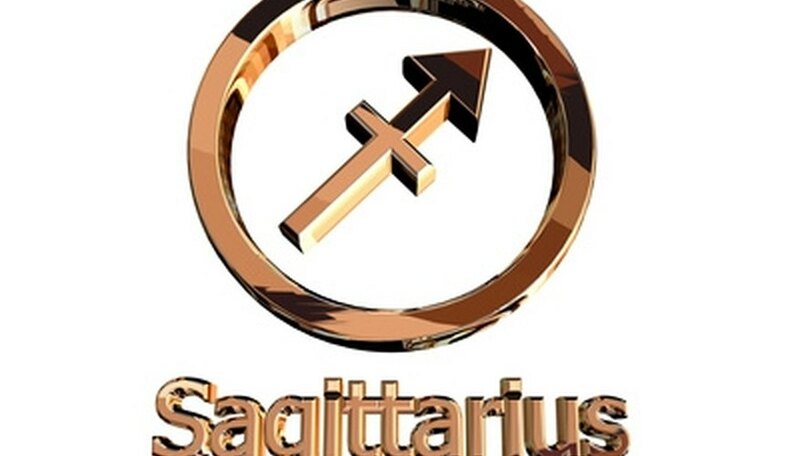 The zodiac sign of Sagittarius is ruled by the planet Jupiter, which relates to expansion, whether through travel, optimism, education, confidence or egotism. Although modern astrology sees Neptune as the ruler of Pisces, classical astrology, dating from before the discovery of the eighth planet, also placed Pisces under the rulership of Jupiter. A Piscean woman seeking a romantic alliance with a Sagittarian man can succeed by emphasizing her own Jupiter qualities, while at the same deferring to her mate's need to rule. However, given Pisces' watery nature and Sagittarius' fire, this relationship may create mists of perplexity in both parties. Sagittarius is one of the four fire signs of the zodiac. Display your own love of expansion. Stories about your travels, your learning or your adventures will pique your Sagittarius man's interest and make him feel he has found a worthy consort. Sagittarius will not feel any attraction to someone who spends most of her time at home knitting, so if you tend to be a shy homebody, you make want to seek another kind of mate. He will also want to regale you with his stories and will appreciate your listening skills. Do not attempt to restrict your Sag man. Freedom is very important to a Sagittarius. Asking him to account for his movements, or to commit to monogamy before he feels ready, will make him lose interest in the relationship. Too many demands for attention will also seem clingy to a Sagittarius; he would rather go windsurfing than take long walks on the beach holding hands. Jupiter tends toward buoyant optimism, try to keep to a minimum the number of times you dim his outlook with caution or fears, no matter how well-grounded. Demonstrate to your Sag guy that although you do not seek to tie him down, you are reliable. Sagittarius loves to roam and explore, but wants a mate who represents stability. Accept that humor, sometimes delivered with a sharp tongue, is part of your Sag man's personality. Develop a thick enough skin not to feel deeply hurt if he expresses himself without sensitivity. Although to other people, Sagittarians can seem dishonest due to their tendency to roam, they view themselves as honest and demand honesty from others. If your Sag feels you have lied to him or behaved underhandedly, he may terminate the relationship without allowing time for the explanations and discussions of feelings most Pisceans value. Green, Tara. "How to Attract a Sagittarius Male for a Pisces Woman." Dating Tips - Match.com, https://datingtips.match.com/attract-sagittarius-male-pisces-woman-7727148.html. Accessed 22 April 2019.